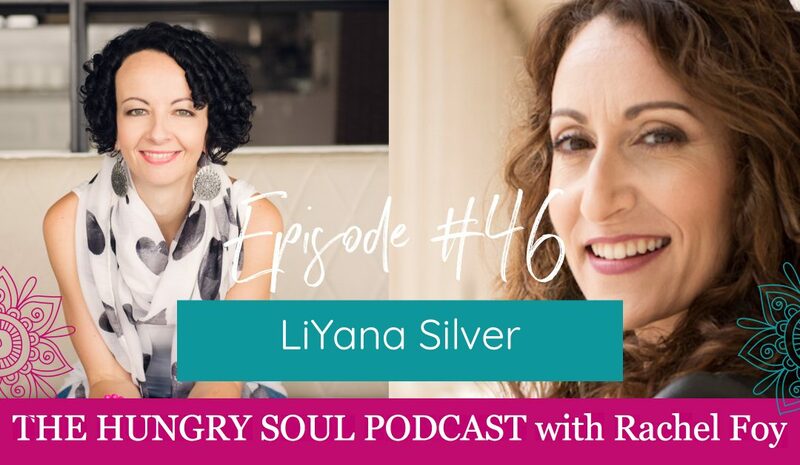 LiYana Silver is a coach, teacher, and speaker who helps women find the full expression of their feminine strength in work, love, and life. 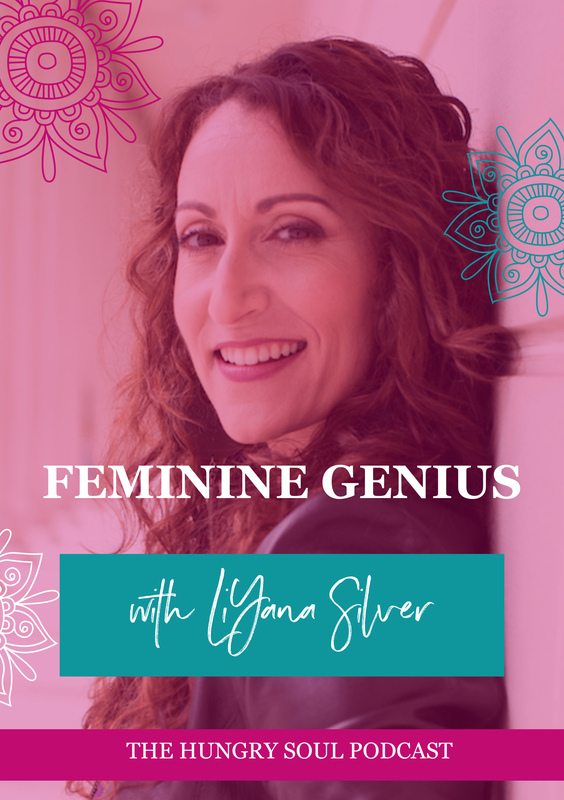 Her offerings include her new book FEMININE GENIUS: The Provocative Path to Waking Up and Turning On the Wisdom of Being a Woman, her mentorship program Woman: The Embodiment Experience, and her online course Ignite Your Feminine Genius. Her work has been featured in the Huffington Post, Forbes, Jezebel, and Yoga Journal. She also dances, paints, and makes a home with her husband and son. Hey there would you mind letting me know which webhost you’re using? I’ve loaded your blog in 3 completely different internet browsers and I must say this blog loads a lot quicker then most. Can you suggest a good internet hosting provider at a reasonable price? Many thanks, I appreciate it! Along with every thing that seems to be developing throughout this particular subject matter, all your points of view are actually quite exciting. Nonetheless, I appologize, but I can not subscribe to your whole idea, all be it refreshing none the less. It would seem to everybody that your commentary are actually not totally rationalized and in fact you are yourself not really totally convinced of the argument. In any event I did enjoy examining it. Wonderful article! We will be linking to this particularly great post on our website. Keep up the great writing. Having read this I thought it was extremely informative. I appreciate you spending some time and energy to put this article together. I once again find myself spending a lot of time both reading and posting comments. But so what, it was still worthwhile!